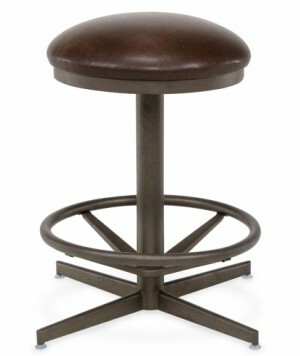 Looking for attractive and comfortable seating for your pub, restaurant or home bar? 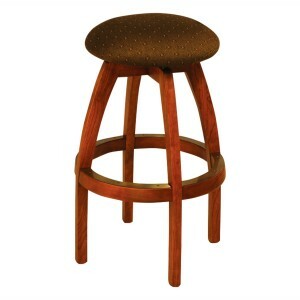 Commercial quality is the only option for all of our stool furniture making them capable of being used for both residential and commercial applications as needed. 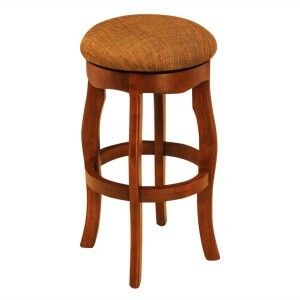 Get freedom of motion with our great selection of 34” backless bar stools for your home or dining and/or drinking establishment. 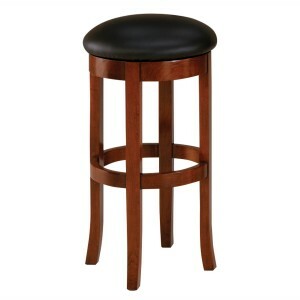 We have many styles to choose from for the seating, frame and overall look of our bar stools. 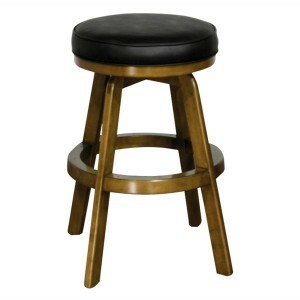 Find a table stool with an r base, cushioned seating and brushed stainless frame, wrought iron designed tall stool with a footrest, kitchen counter stools with casters and an s base, dining room stools with a wood finish in cherry or walnut, adjustable height stools, armless, with arms, caster stools and too much more to list here. 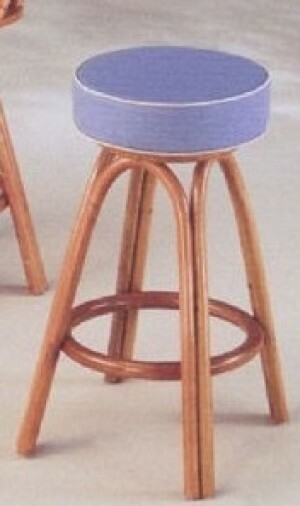 Make everyone, including you, comfortable with backless barstools from Dinette Online. Let us know of anything you have in mind for inclusion to your present furniture placement toll free at 866-210-1179 or if sure on your intentions you can order direct, online using our convenient online shopping cart for safe and secure information sharing while shopping on the internet.